“What the world needs now is Love sweet Love”, so today we are sharing cards made with love in mind. It may be love for a friend, family member or even a pet, perhaps it’s love for chocolate ;-). ….so if you like my card or better still are feeling the LOVE from my card, click the link & vote for me…..pretty please ;-). How did this card come about? Well as per usual I left it to the last minute. I just haven’t had time to think about things, especially as my life has been far too chaotic these past few weeks. In fact I almost missed the cut off time for submission! Anyway I knew given my time constraints I had to make something quick & simple, yet it had to have some visual impact! Now that I’ve made my card I’m pleased with it’s clean & simple lines. It has even me feel the LOVE just a little bit more this evening :-). Don’t they say that love can be like a Sheltering Tree? Funny that I should bring that up as this stamp set is actually called Sheltering Tree ;-). 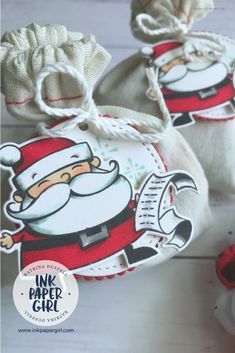 I am totally LOVING this stamp set! 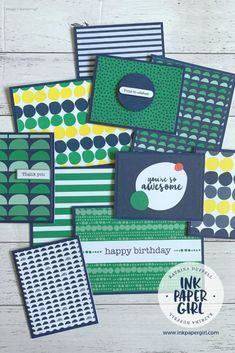 I just adore how many different types of cards you make with it, simply by changing the colour of the ink that you use. It comes complete with it’s own set of sentiments in a lovely swirly font (really quite divine). However to change things up a bit I decided to use the Crazy About You stamp set for the word Love & a coordinating Thinlit Die from the Hello You Thinlits die set to create my sentiment. 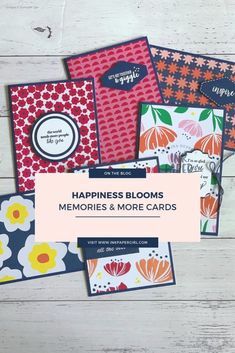 I’d love to hear from you & find out what kind of cards you love to make. Such a sweet card! I love the little ribbon detail, too!